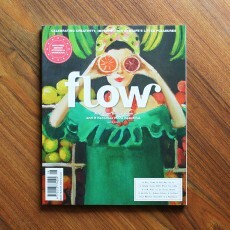 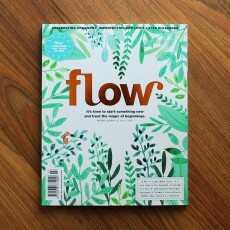 In this Flow Issue 26: Taking note of the good stuff Reflecting on the things that mak.. 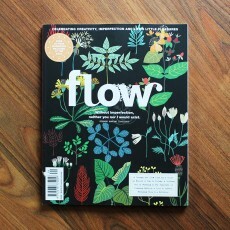 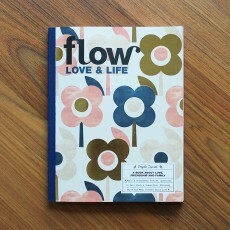 In this Flow Issue 27: Taking a book-cation Flow editor Marije van der Haar-Peters lov.. 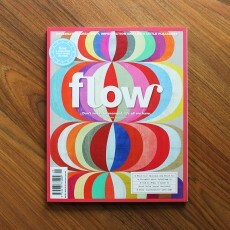 In this Flow Issue 28: To-do or not to-do? 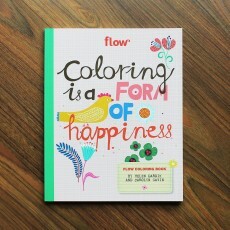 Today's to-do lists never seem to get.. 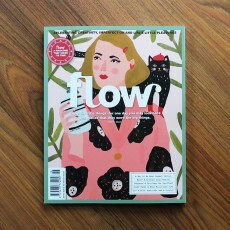 In this Flow Issue 29: Women in Trees: Meet German photo enthusiast Jochen Raiss and.. 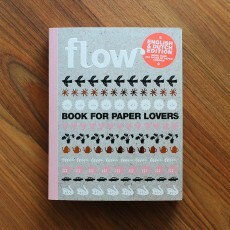 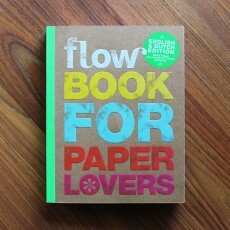 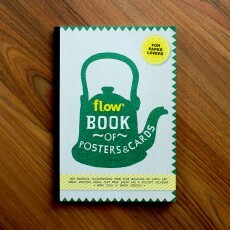 The Flow Book of Posters & Cards is packed with more than 50 paper goodies: posters, cards, a.. 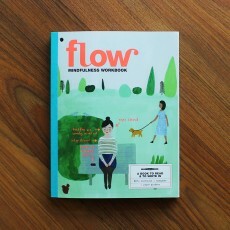 This Special is an ode to friends, family, and other loved ones. 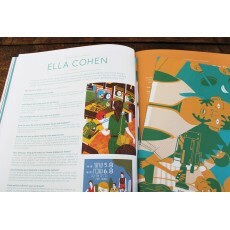 Even if our relationships wi.. 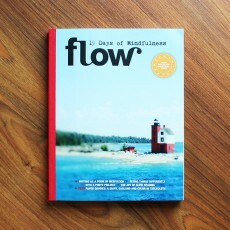 This assembly of gentle thoughts, supportive exercises, and illuminating essays will help anyone ..